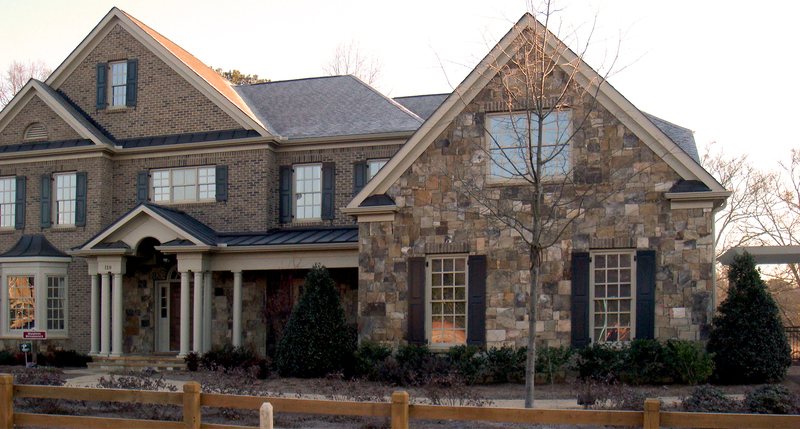 Outdoor Effects has built its outstanding reputation in the landscape industry throughout North Georgia. 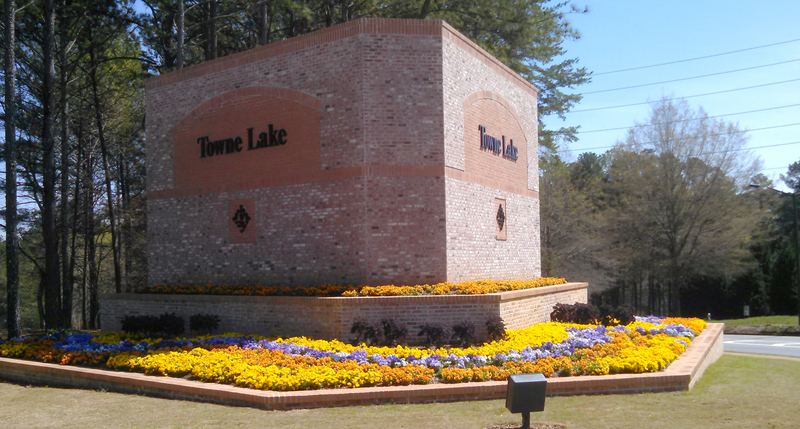 Based in Woodstock Georgia their landscaping and lawn maintenance services extend throughout the Atlanta Metropolitan area and continue throughout Bartow, Cherokee, Cobb, Dawson, Dekalb, Fannin, Forsyth, Fulton, Gilmer, Gwinnett, Hall, Henry, and Paulding Counties. 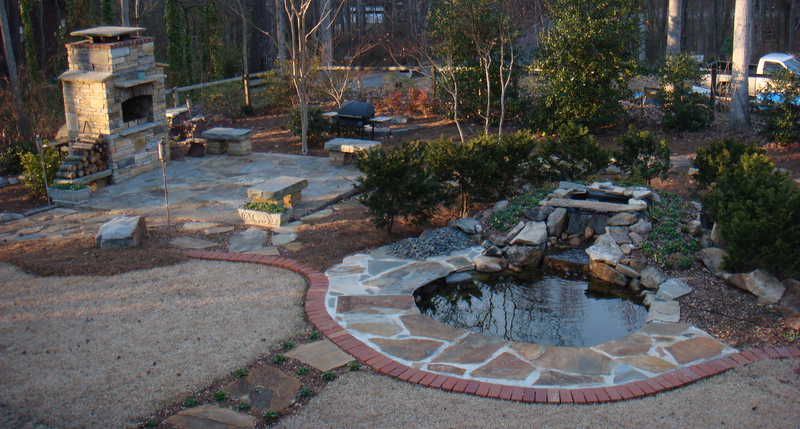 Outdoor Effects is a company built around quality professionals offering cost effective landscaping services, proactive service management, and superior response to customer needs. 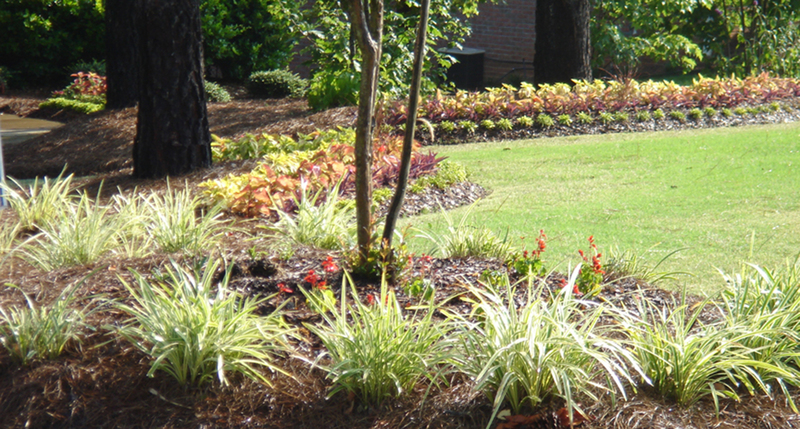 Property Management Companies, Home Owners Associations (HOA), Shopping Center Management Companies, Multi-Family, Industrial Parks, and Office Complex Management, have come to trust Outdoor Effects as their total solution for landscape management services. For residential landscaping customers, such as homeowners and neighborhood associations (HOA), Commercial Property Management to city and county municipalities, we provide custom solutions in lawn services to match any budget. Our fleet of service trucks and experienced professionals are ready to serve all of your commercial or residential landscaping needs. with Outdoor Effects Landscape Group! Professional results and quality service from a landscaping company you can trust. Proud Sponsor of the Woodstock Summer Concert Series! 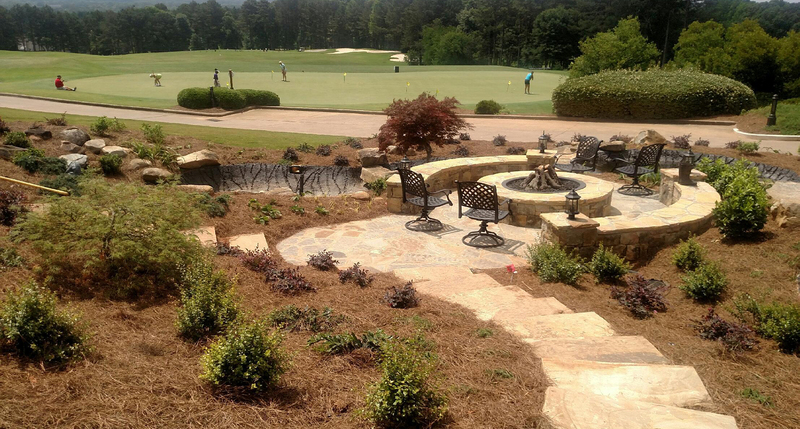 Outdoor Effects Landscape Group, Inc. located in Woodstock, GA, is a premier landscaping management group providing professional commercial and residential landscaping service to metro Atlanta and surrounding counties.